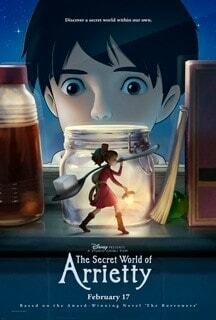 The Secret World of Arrietty will be in theatres February 17th! I saw a very early screening of it last year, and it was one of my favorite movies that I saw in 2011. I’m excited to be able to share with you all a few clips from this stunning film. Enjoy!